What’s the Deal with Hashtags? This post contains affiliate links which means I may get paid by some of the brands mentioned here. Click for more info. 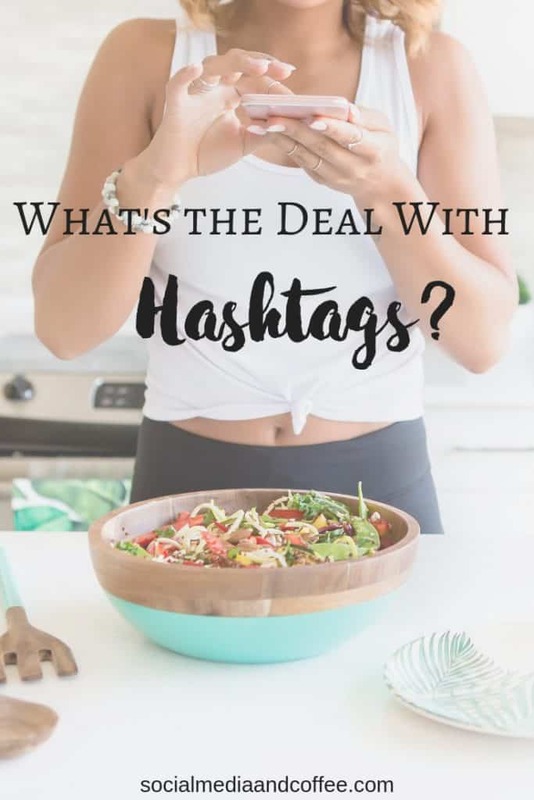 Once you start marketing your products on social media, you’ll want to take a minute and figure out something you may be wondering – What’s the deal with HASHTAGS? Are they just quippy one-liners? Or do they actually add value to your post? 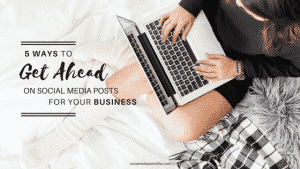 Let’s break it down and talk about WHAT they are, and also HOW you can use them to promote your brand well. First WHAT exactly are hashtags? Hashtags are the words crammed together after the # sign that you have likely noticed in social media posts, or after the post in the comments. What they do is actually very useful, once you know what you’re looking for. Hashtags categorize content. Meaning, you can click on that hashtag and you’ll immediately see a feed of photos, videos, etc. that were put in that same category. For example, say you are into fashion. If you search for, or click on the #fashion hashtag, you are taken to a feed of things related to fashion. As a social media user, it’s fun to be able to see posts that you would immediately be interested in, simply because they are in a category that you enjoy. On Instagram, you can now follow hashtags, so that you’ll always see posts that you like right in your home feed. They also let you discover new content or people and groups to follow. Simply because they show up in your hashtag search, you have discovered their post, and may be likely to follow them. Okay, time for a side note…. Think like a social media user for a minute. What happens if you click on the #fashion hashtag that you are interested in, and you see fashion intermingled with photos of cars? Annoying, right? It interrupts, and it is NOT what you were looking for. Take that a step further, say you look at the person or business that was posting photos of cars with the hashtag #fashion. Would you be likely to follow them? NO! They cluttered up your feed, and annoyed you. HOW do you use hashtags in marketing? You need to understand how to use hashtags well, and also how many to use on each social platform. Above all else, make sure that the hashtag you are using matches the content of your post. If you are posting a photo of food, make sure all of the hashtags you are using are about food or related to what you are saying. If you need ideas for popular hashtags to use, there are many options. You could look at some similar brands’ pages and see what hashtags they are using. Click on the hashtags and see what type of posts are there and if yours would fit in. There are also programs that give you analytics on your current hashtags as well as suggest new ones to try. 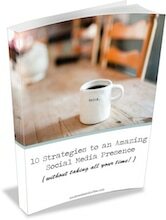 One of my favorites is Sprout Social. They give you reports on the ones you are using most often and how well people are engaged with them. You can also play around with the free options at hashtagify.me and see what suggestions are there for your posts. You need to know HOW MANY hashtags to use in each post. Note that each social platform is different, has different rules and ways that people engage there. FACEBOOK: Generally, posts with NO hashtags do better on Facebook. You can experiment with 1 hashtag, but any more than that and engagement and reach drop considerably. TWITTER: No more than 2 hashtags per tweet, with 1 hashtag being the optimal number. After 2, you’ll see a significant drop in engagement. Definitely be sure to include a hashtag in your tweets! You’ll see double the engagement than if you didn’t use any at all. INSTAGRAM: Here’s where hashtags rule! The perfect number of hashtags right now is between 9-11 per post. Amount of engagement goes up with each hashtag you add until you get to about 11, then it starts to go back down. There’s some disagreement about what the exact perfect number of hashtags is on Instagram, so test it out on your posts and see what does best! Note: without a hashtag, a post is not searchable or discoverable. You WANT your content to be discovered, so use some hashtags! LAST NOTE: Experiment on your own pages! Everything that’s true on social media needs to be tested by you on your page. What works perfectly for me may be a little different for you. So take these guidelines, test them out on your own pages and see what works best. Before long, you’ll be attracting the exact audience you are looking for, simply by making it easy for them to find you through great hashtags! Want to remember this What’s the Deal with Hashtags article? Save it to your favorite Pinterest board! To subscribe and receive your free guide please enter your email address below. Be sure to click the confirmation link in your email so we can stay connected by email. As thanks, I'll email you the download link for your freebie right away! I promise to be cool with your info. See disclaimer page for details.